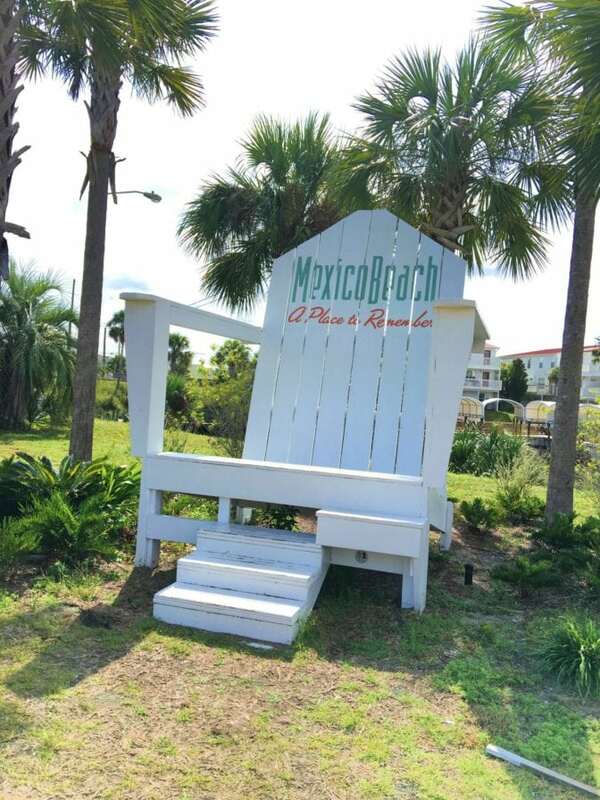 Located about 30 miles east of Panama City Beach, Florida lies the quiet, sleepy little town of Mexico Beach. My friends Christy Jordan (Southern Plate), Brandie Skibinski (The Country Cook), and I had the pleasure of being invited to visit the quaint beach town a little while back. With less than 1,500 permanent residents, this little jewel of a town is devoid of high-rise condos – it’s actually a city building code that prevents them. You won’t find over-the-top touristy gift shops hawking overpriced shells and airbrush t-shirts either. This is the 50s beach town that time forgot… in a very good way. Heck, there’s not even a single traffic light. It’s a welcoming little spot. Eager faces greeted us at each stop. Community-based activities like weekly concerts top the agendas of most residents. A decent number of locally-owned restaurants offer up everything from incredibly fresh gulf seafood to to American to pizza. 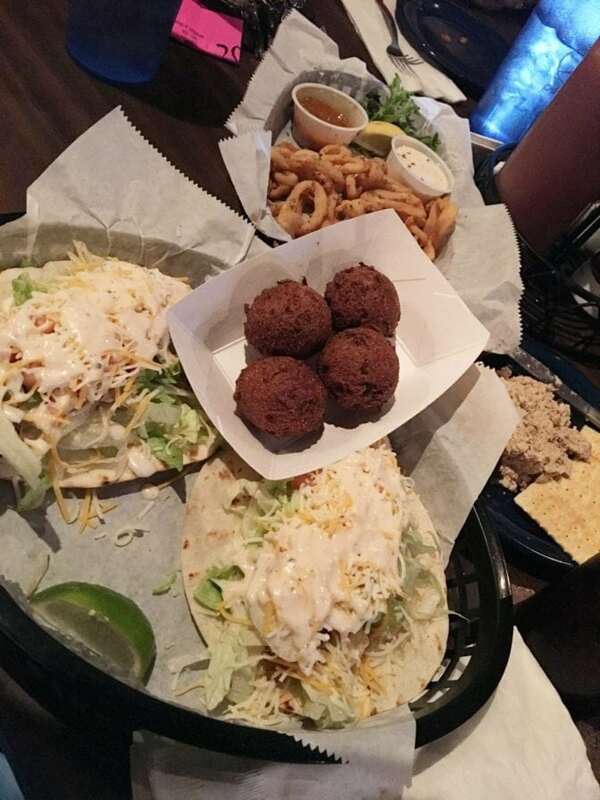 We made stops at Killer Seafood for their fish tacos, the enormous seafood platter at Toucan’s, and an amazing breakfast at Sharon’s Cafe. We were even treated to a delicious sunset shrimp boil right on the beach. One afternoon found us taking advantage of an amazing boat cruise with Kevin at KC Sportfishing. It was definitely a highlight. Kevin offers a variety of fishing trips, snorkling trips, sunset cruises, margarita cruises, and more! 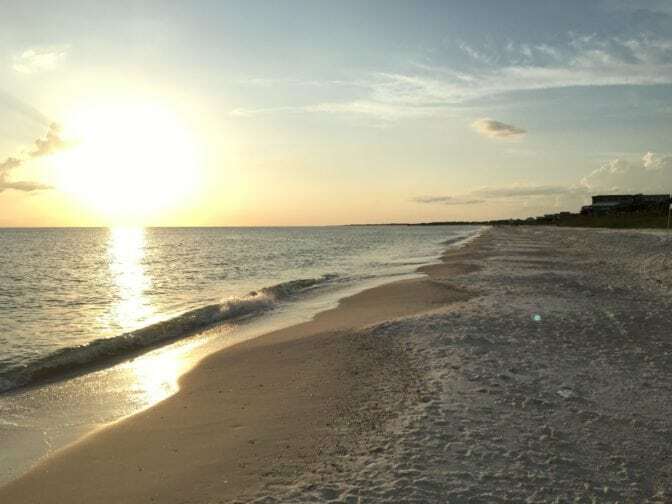 Here’s the long and short of it… Mexico Beach is an AMAZING, quiet, family-friendly destination with unspoiled beautiful white sand beaches. It’s uncrowded, charming, and laid way back. 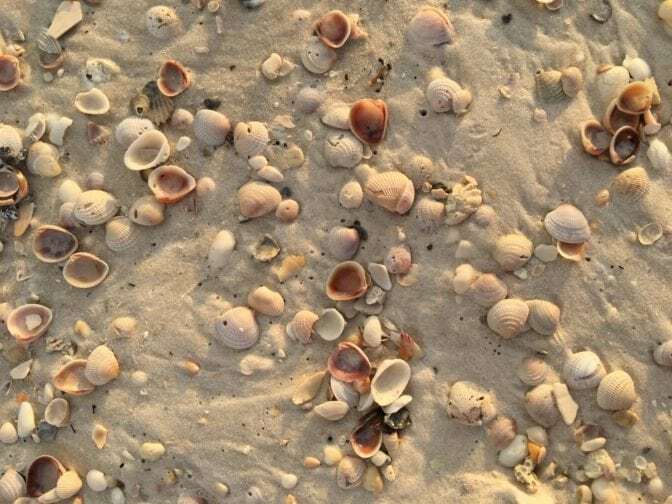 It’s the ultimate beach vacation if you’re looking for a relaxing peaceful trip away from the hustle and bustle of popular nearly destinations. While we were there, we stayed in a beautiful 3-bedroom ,3-bath condo called Sharktooth Views at Tranquil Harbor. 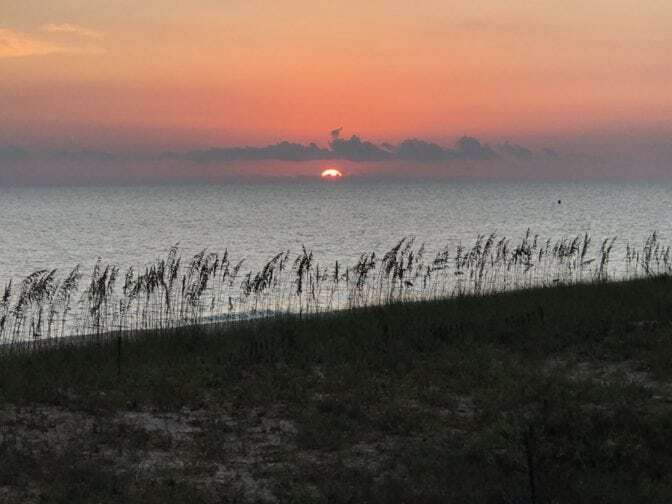 Managed by the folks at Gulf Coast Vacation Rentals, the unit was clean, comfortable, well stocked, and only a short walk to the beach. We even got in the kitchen some. Leave it to food bloggers to work while they’re on vacation, right? Well, we shared a few Facebook Live videos while we were there and several folks asked us to create a dish made with the few ingredients we had on hand in the condo. 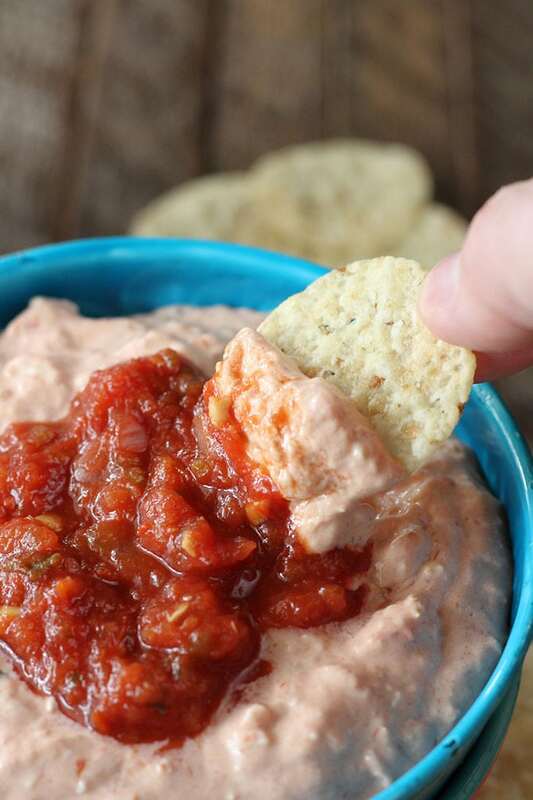 The result was this really delicious Salsa Chicken Dip. While not exactly the most delicious-looking dish, the flavor is great and it was so simple to put together. This is the perfect thing to throw together when unexpected guests drop by. Stir ingredients together vigorously until well blended. Serve with tortilla chips. It's super important that you use cream cheese that's softened so you can get it all combined. Warming it a bit in the microwave might even be helpful. 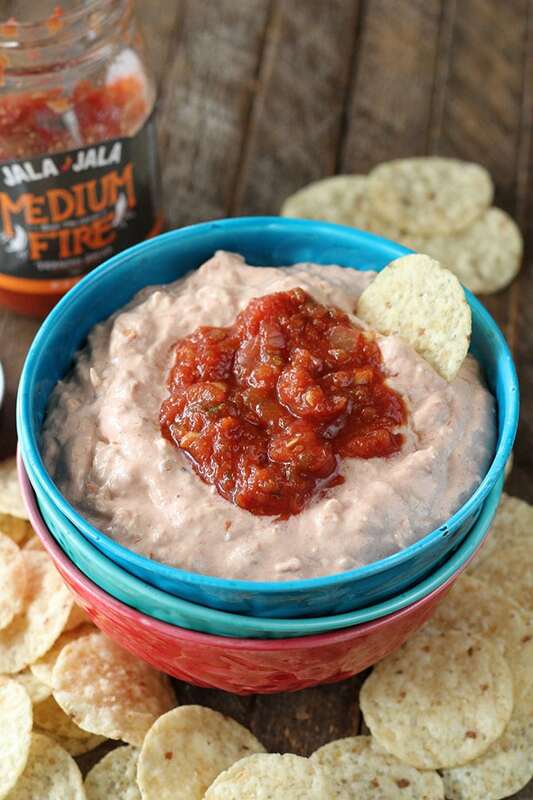 We used a medium salsa from Jala Jala. 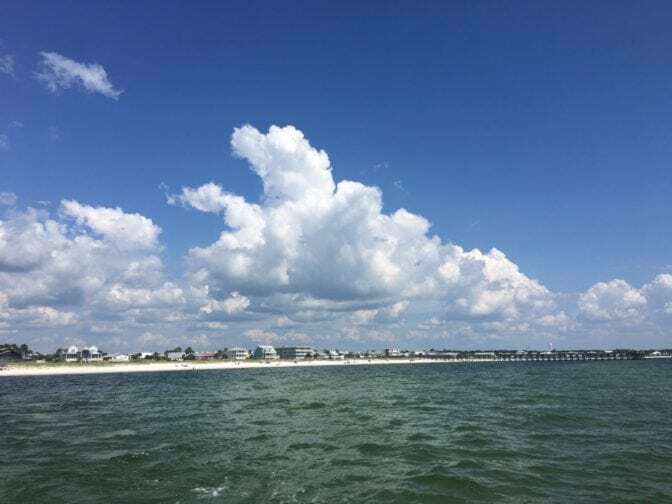 Our friends at Mexico Beach CDC helped to make this trip and blog post possible, but the thoughts and opinions here are honest and completely mine. The dip looks spectacular and so does the fish tacos! yummo! I am going to see how this pairs with Fritos since game day is coming up. Sounds like a wonderful stay at Mexico Beach for you 3. Thanks, Linda! It’ll be great with Fritos! Well now I wanna go to Mexico Beach, where I will have those fabulous looking fish tacos, take a margarita cruise and then go back to the condo and make that dip! ORRRRRRRR, I’ll stay home in Missouri and WISH I was at Mexico beach, but might just make the tacos, margaritas & dip anyways! Ha! I think that sounds like a marvelous plan! All the places you listed are great……especially Sharon’s for breakfast. It’s a tradition to go at least once while we are there. If you get to go back, head just a little farther east to Port St Joe and check our Provisions. 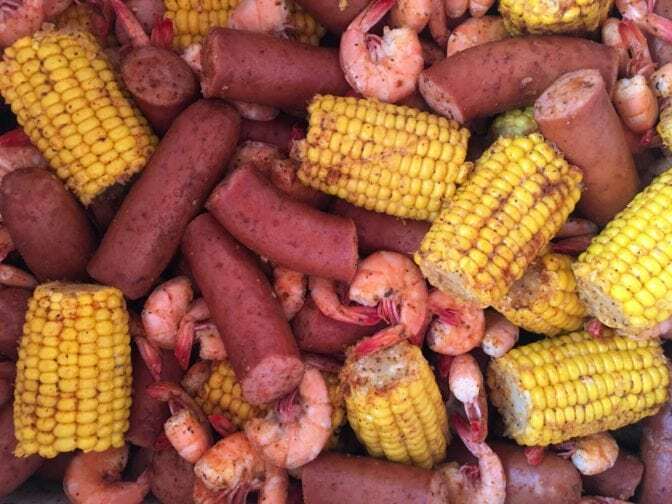 Food there is amazing too…………..
Mexico Beach is still our favorite beach place to go………….. So glad to hear that! We sure enjoyed our visit! 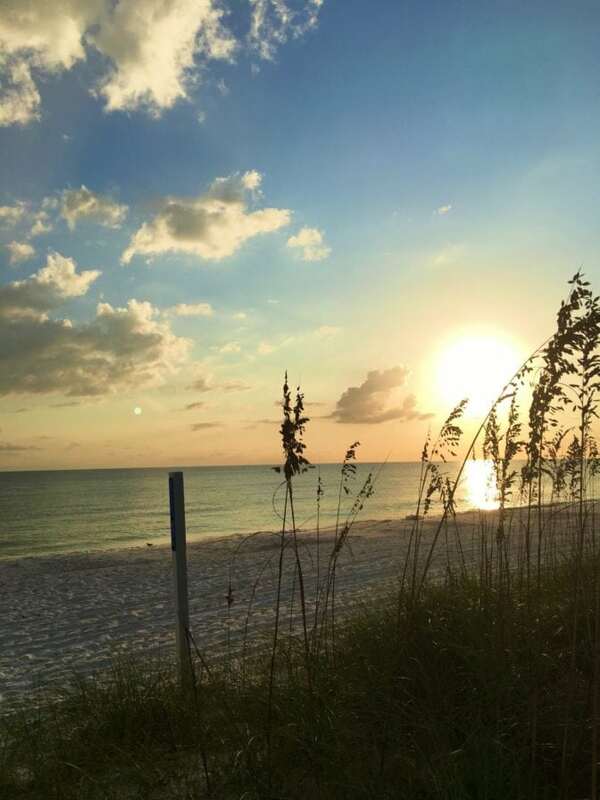 My husband and I went to Mexico Beach for the first time about 4 years ago, and now we don’t want to go anywhere else, its absolutely wonderful! I have eaten at those places except for Sharon’s and we will be sure to go when we go back next year!! You should’ve hit the Indian Pass Raw Bar, personality plus and fantastic basic seafood! Our favorite place! 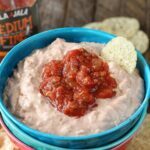 I can’t wait to try the chicken dip, I have those things in my cabinet and frig! You absolutely must try Sharon’s and Indian Pass is on my list for sure! So glad y’all enjoy Mexico Beach too! Wonderful dip and lovely article on Mexico Beach. 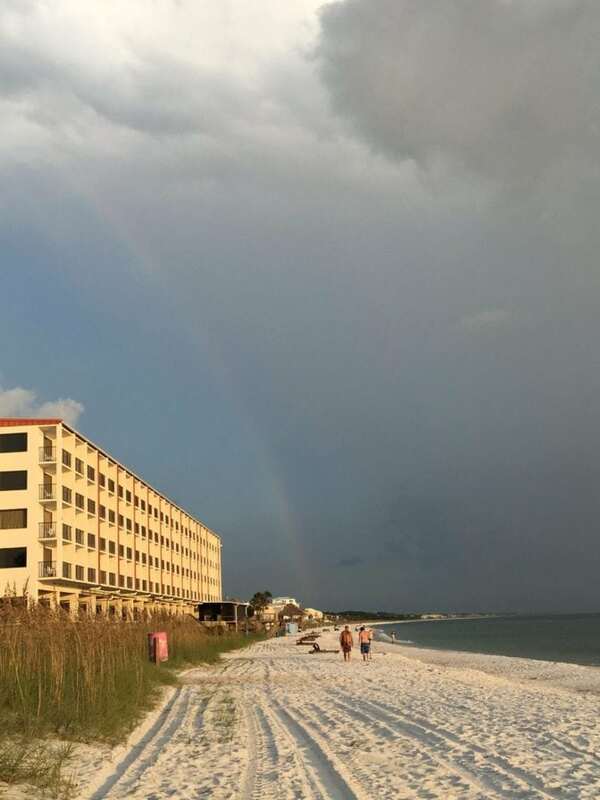 We vacationed every summer there and my heart breaks for this beautiful piece of heaven in it’s devastation after Hurricane Michael. I pray that Killer Seafood, Sharon’s, and Toucan’s and all of the special places experience a rebirth in the near future. Thank you again for sharing! Thanks, Robin! Yes, it is SO sad! I hope they’re all able to come back better than ever!